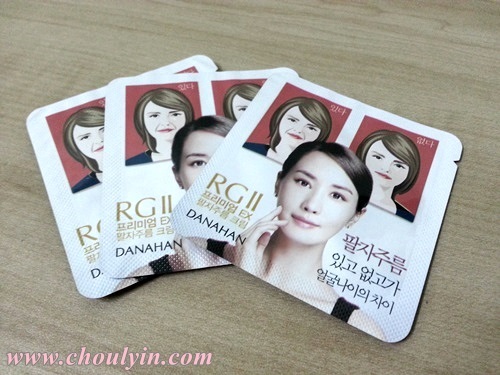 First up, the Somang Danahan RGII Premium Ex Deep Wrinkle Line Cream. This botox-like cream is a double functional cream for whitening and deep wrinkles, especially expression lines like around the mouth, forehead, and in between the brows. In addition, the cream features a low molecular weight hyaluronic acid which acts as a peptide to fill in deep wrinkles and strengthen the skin's barrier. 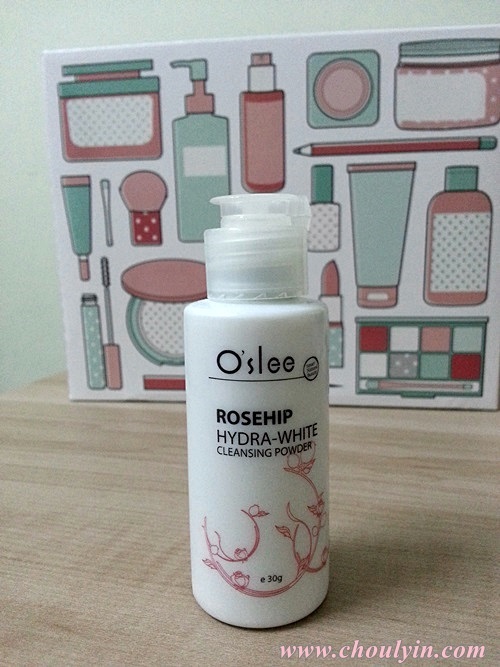 O'slee's Hydra-White Cleansing Powder is a micro form cleansing powder which contains coconut and cinnamon botanic extracts. 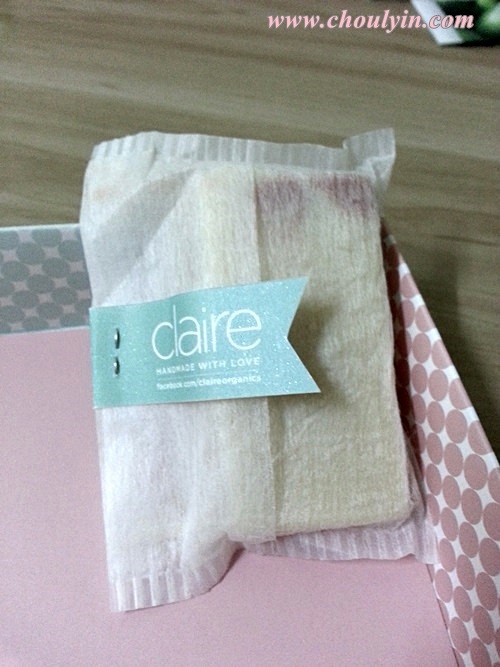 It's deep cleansing can remove blackheads and cuticles without drying the skin. It has pH value of 5.5, which is good for healthy skin and helps in minimising skin irritation. 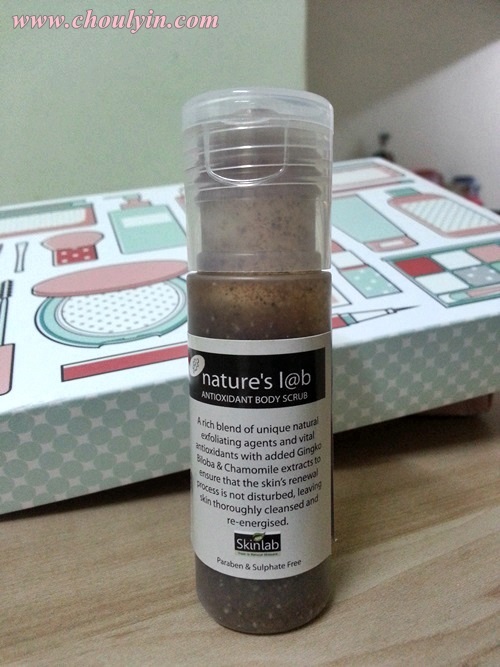 Nature's Lab Antioxidant Body Scrub (RM76/ 250ml). This is about 15-20ml? The best selling body scrub comes with a rich blend of unique natural exfoliating agents and vital antioxidants with added Gingko Biloba and Chamomile extracts to leave skin renewed, smooth, and healthy. The sleeping mask provides immediate hydration across all areas of concern, restoring your dewy and supple ccomplexion. If you have no time to do masks, this is one mask you don't have to worry about. 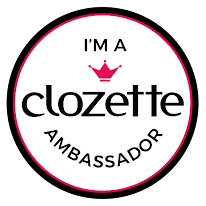 Just apply it, and get ready to fall asleep :) I love how it's so easy to apply, and when I woke up the next morning, my skin feels so refreshed and moisturised, even after I wash my face. The spot serum contains multiple whitening ingredients to inhibit persistent dark spots and improves skin dullness while preventing melanin production, leaving skin looking brighter and more radiant. One good thing about this product is that it absorbs very quickly into the skin, making it easier to apply moisturiser after that. It gives off a very pleasant smell as well, and is not sticky or tacky at all, unlike how most serums are like. The serum contains 100% natural concentrates that strengthen the skin's firmness and elasticity against stretch marks and hydrate very dry and itchy skin. Jojo E's Triple Action Formula consists of 3000iu Natural Vitamin E and Grape Seed Oil to provide effective antioxidant protection to the skin's collagen against free radicals. When I saw this product, I got really excited, because I have this patch of really dry skin on my leg (that I do not know where I got from) that has been really bugging me cos it's so dry and itchy :( So I thought to use this oil for that particular area. However, after a few days of applying, it actually got worse. The skin became even dryer, and more itchy. So it definitely doesn't apply for me when it comes to dry skin. I'm also using this for some of my stretch marks (yes, I have stretch marks...so sad!!! ), so let's see how it goes and if it's really as effective as they claim. 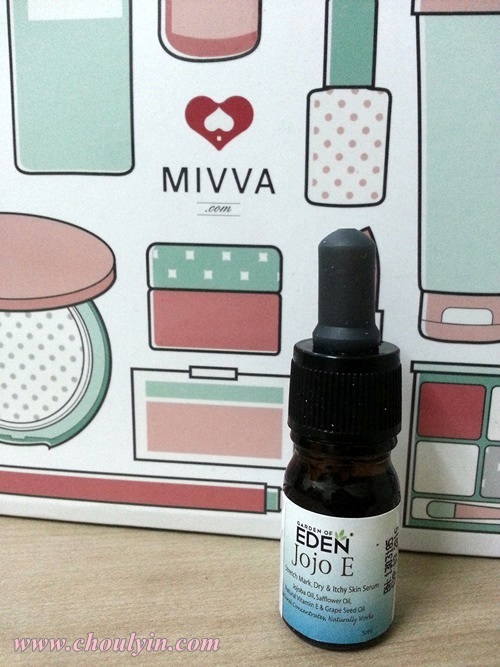 So what's special in this month's edition of the Mivva box? 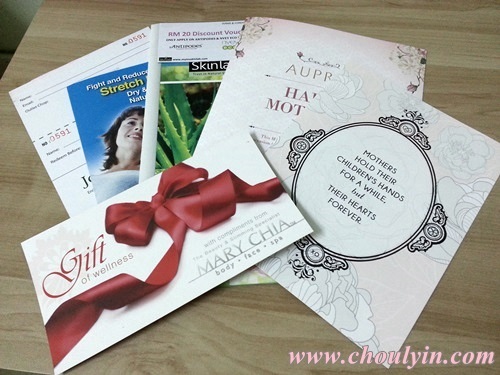 The dear Mivva team actually printed out cards from us to our mothers! 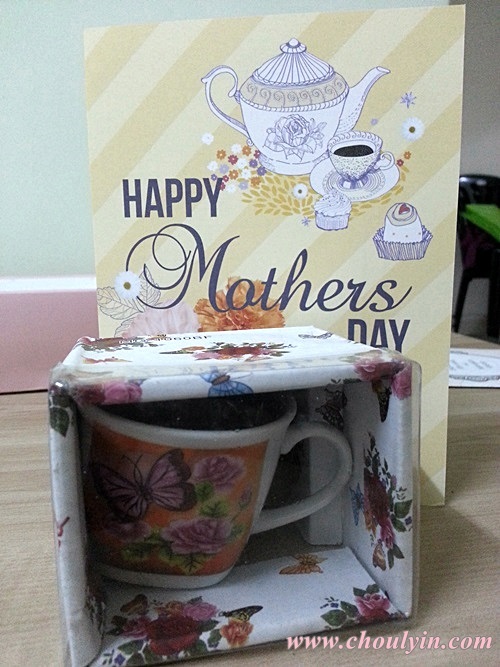 We were also given a little teacup as a decoration (perhaps) of maybe a gift for mum (if we don't have anything else). Verdict: One thing I love about Mivva is their theme. They always have awesome themes every month, and since I subscribed to their box, I have yet to be disappointed. I love this month's Mivva box, cos it shows that a lot of thought have been put into each month's box, and this is no exception. Looking forward to June's edition!!! I hear they have quite a few interesting brands in the line-up! So if you want to reimagine your beauty, go online now and subscribe to their Mivva box! 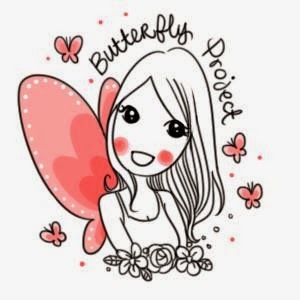 Simply click the referral link here *click* and sign up!